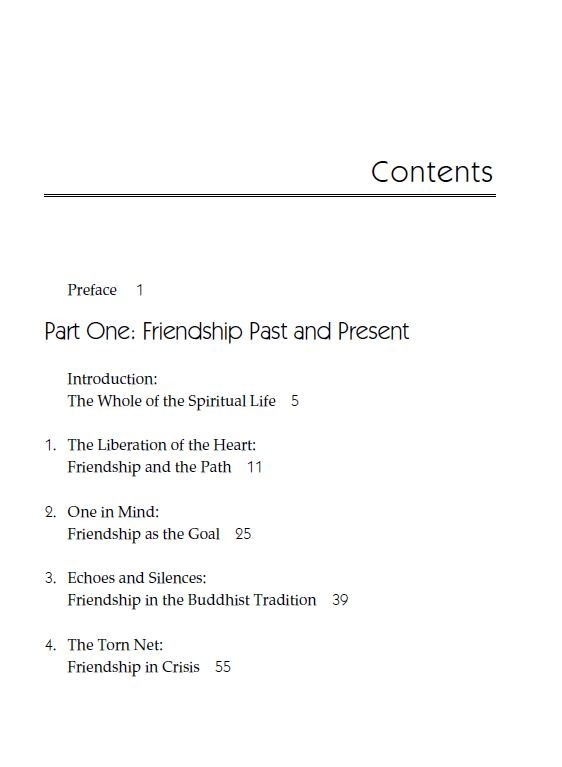 In Buddhism and Friendship Subhuti offers practical ways for us to cultivate, deepen and extend our friendships so that they can inspire and shape our spiritual lives. 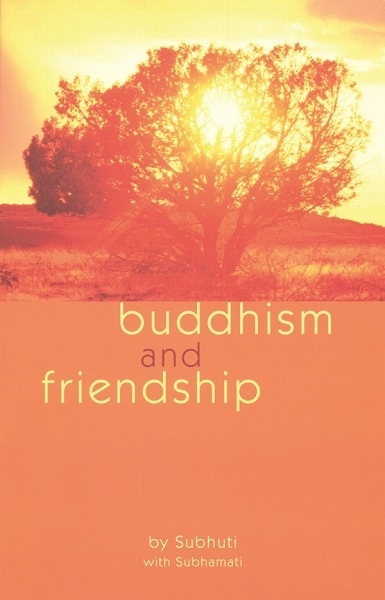 “Spiritual friendship is the whole of the spiritual life” – The Buddha. 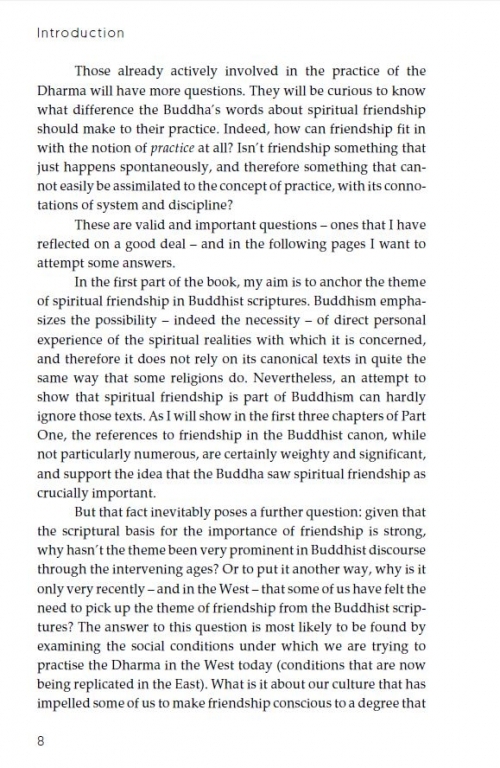 In what way is spiritual friendship the whole of spiritual life? 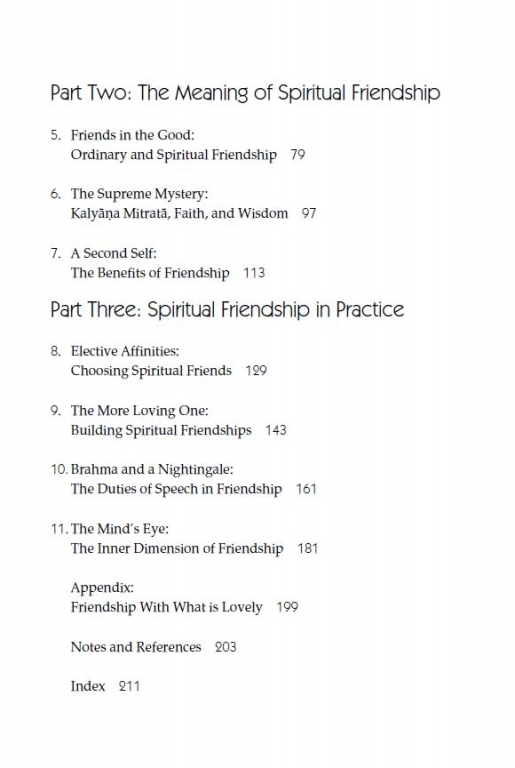 How does it support our spiritual growth? 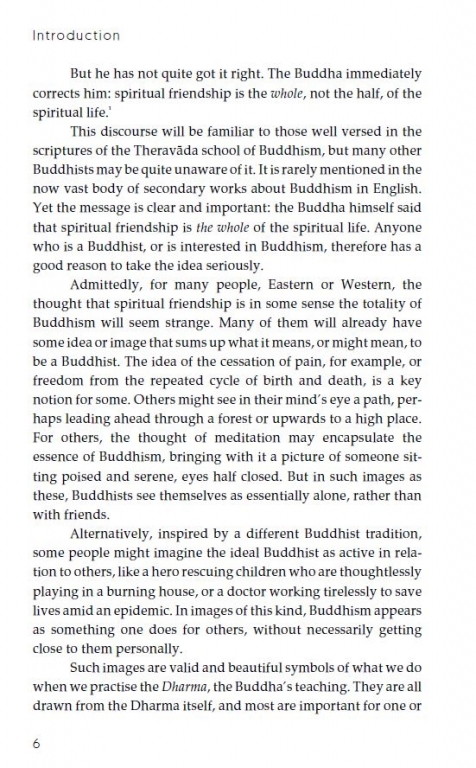 Why do so many discussions of Buddhism overlook it? 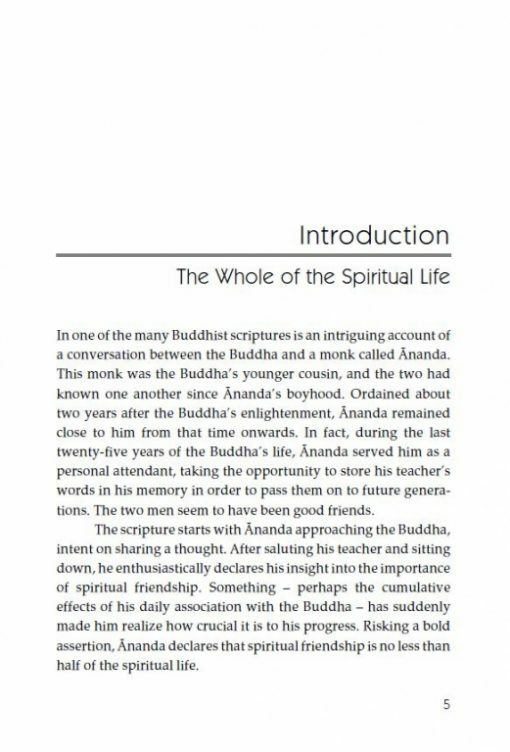 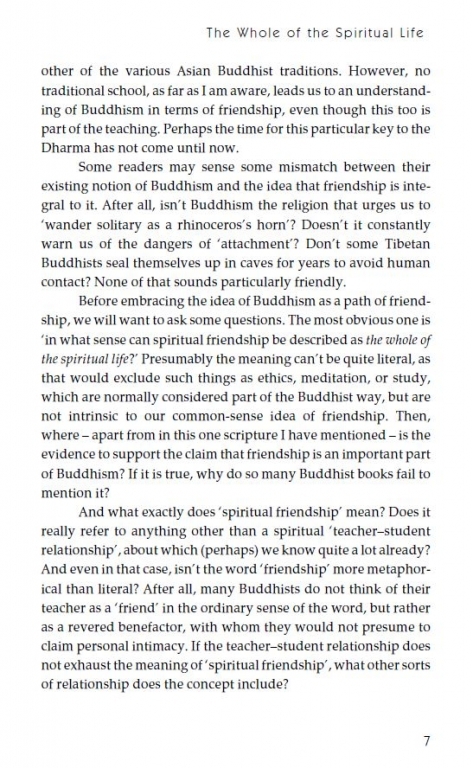 In Buddhism and Friendship, Subhuti considers these questions by delving into teachings and stories from the Buddhist scriptures as well as by drawing on Western thinkers and personal experience of friendship on the Buddhist path. 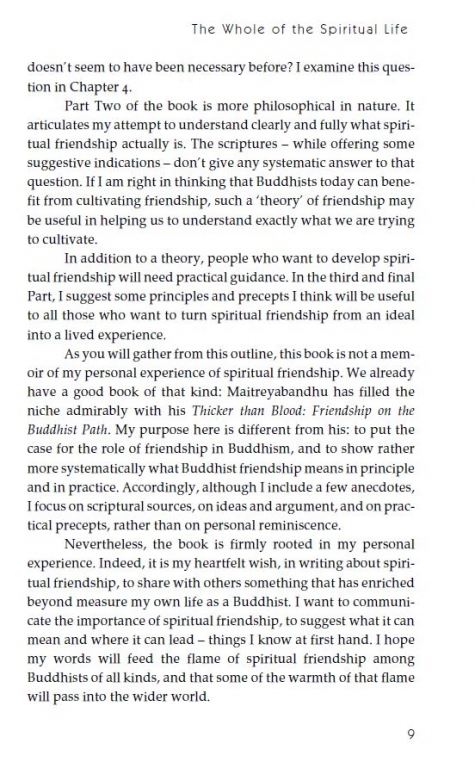 The author invites us to develop a wide and deep understanding of spiritual friendship, encompassing relationships not only with teachers but also with our peers. Buddhism and Friendship offers practical ways for us to cultivate, deepen and extend our friendships, so that they can inspire and shape our spiritual lives.